Earlier versions of the pension bill stalled amid intense protests from teachers and other state workers. A judge has denied Gov. 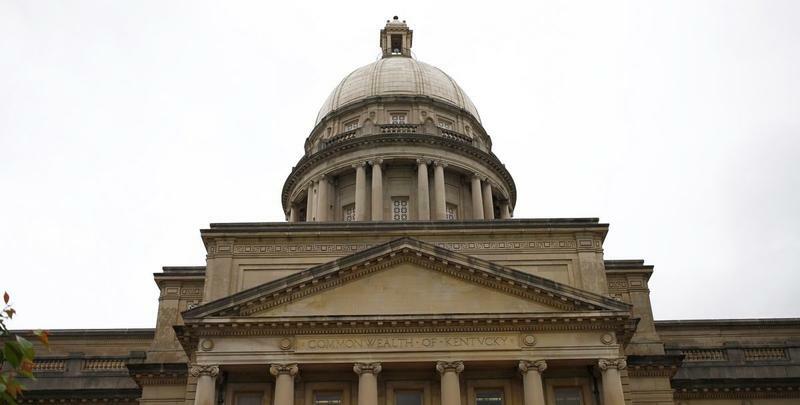 Matt Bevin’s request to reconsider a ruling that struck down changes to Kentucky’s pension system, which were originally set to go into effect this weekend. Franklin County Circuit Judge Phillip Shepherd blocked the pension law last month, saying that lawmakers had violated the state Constitution by not following proper procedure. Bevin had asked Shepherd to amend his ruling to determine if the pension bill violated the state’s “inviolable contract” — a provision that protects state worker benefits from being tinkered with after they’ve been hired. Shepherd never weighed in on the contents of the pension bill in his original ruling because he said lawmakers “failed to comply with the constitutional requirements for passage” of the legislation. “The substantive arguments no longer presented a live controversy for this Court to decide,” Shepherd wrote in the decision. Bevin has vowed to appeal the decision, which could ultimately be settled by the Kentucky Supreme Court. Republican leaders of the legislature and Bevin argue that changes to pension benefits are necessary in order to save the state’s pension systems, which have an unfunded liability of about $37 billion. After earlier versions of the pension bill stalled amid intense protests from teachers and other state workers, lawmakers ended up unveiling and passing a scaled-back version out of the legislature in a matter of hours. The bill mostly affects future workers, especially teachers, but also tinkers with benefits of some current workers. 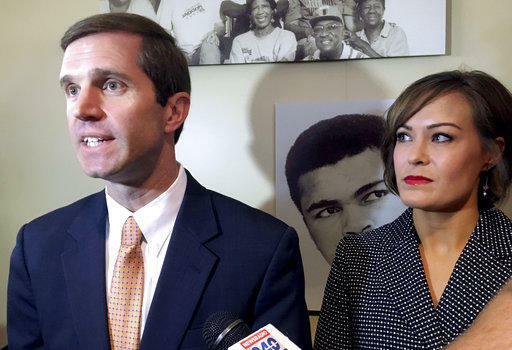 Democratic Attorney General Andy Beshear filed the lawsuit against the bill — arguing that it violated the contract rights of state workers and that lawmakers didn’t follow proper procedure. Judge Shepherd blocked the bill, saying that the legislature was required to publicly present the bill on three separate days before voting on it and needed more votes to send it to the governor’s desk.